Katie Sudol is a first-year member of The Maroon Tribune Newspaper Club. She is a sophomore in the Biomedicine Academy and plans on becoming a pediatrician in the future because she loves spending time with children. 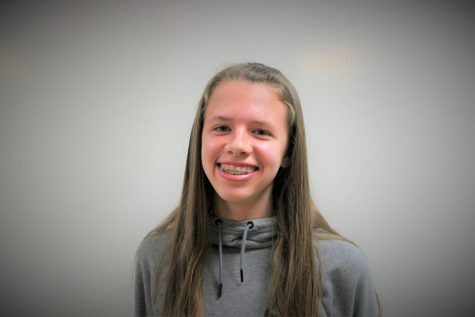 Katie has done track and field and cross country in the past and now takes part in Red Cross Club and the Diversity Day Club. She hopes to become a better writer by participating in the Newspaper Club.